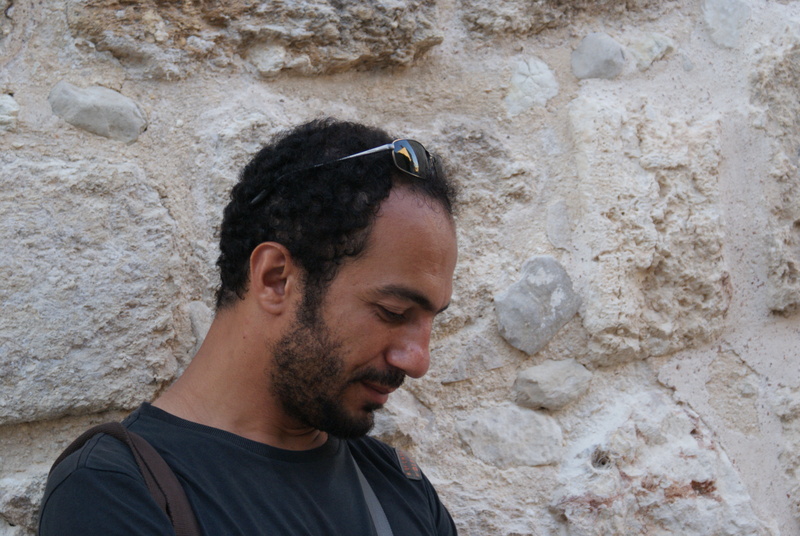 Khaled Diab is an award-winning freelance journalist, blogger and writer who is currently based in Tunis. He has previously been based in Jerusalem, Brussels, Geneva and Cairo. Khaled also gives talks and is regularly interviewed by the print and audiovisual media. Khaled is the author of two books: Islam for the Politically Incorrect (2017) and Intimate Enemies: Living with Israelis and Palestinians in the Holy Land. In 2014, the Anna Lindh Foundation awarded Khaled its Mediterranean Journalist Award in the press category. This website, The Chronikler, won the 2012 Best of the Blogs (BOBs) for the best English-language blog. In addition, Khaled works as a communications consultant to intergovernmental organisations, such as the EU and the UN, as well as civil society. Khaled lives with his beautiful and brilliant wife, Katleen, who works in humanitarian aid. The foursome is completed by the minis: Iskander, their playful, smart, charming, sociable and adorable son, and Kuku, the blue-eyed and wise Siamese cat. Egyptian by birth, Khaled’s life has been divided between the Middle East and Europe. He grew up in Egypt and the UK, and has lived in Belgium, on and off, since 2001. He holds dual Egyptian-Belgian nationality.